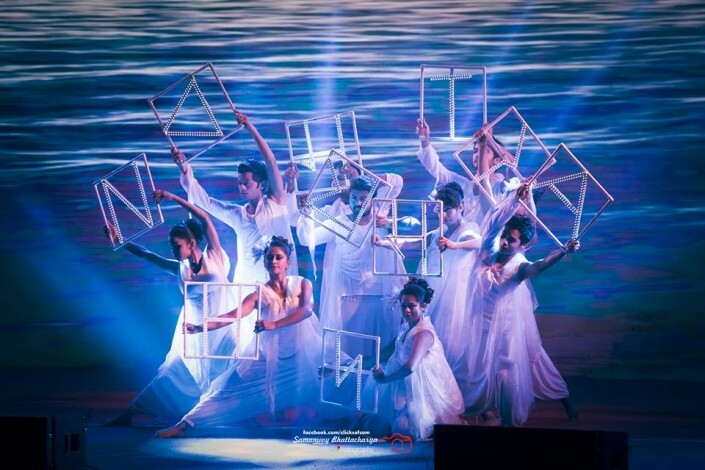 The line-up of the international festival of music and dance The Spirit of Dance 2018 has been increased by artists from India - for the first time the capital of Kazakhstan welcomes a dance project Sapphire Creations, DJ Shakey and multi-percussionist Indrajit Pradhan, Tengrinews.kz reports. Earlier the performances of artists from Georgia and Ireland were announced. The grandiose dance festival celebrating the 20th anniversary of Astana will begin at the Central Concert Hall "Kazakhstan" on th 14th September at 19.00. The organizers of the dance show are the Ministry of Culture and Sports of the Republic of Kazakhstan together with The Spirit of Tengri. Tickets for the unique show can be purchased at ticketon.kz as well as at the ticket offices of the Meloman Marwin store chain. The dance delegation Sapphire Creations from East India is led by young choreographer Sudarshan Chakravorti. The project is experimental: its participants tend to develop an organic, radical, dynamic and alternative idiom of moves. 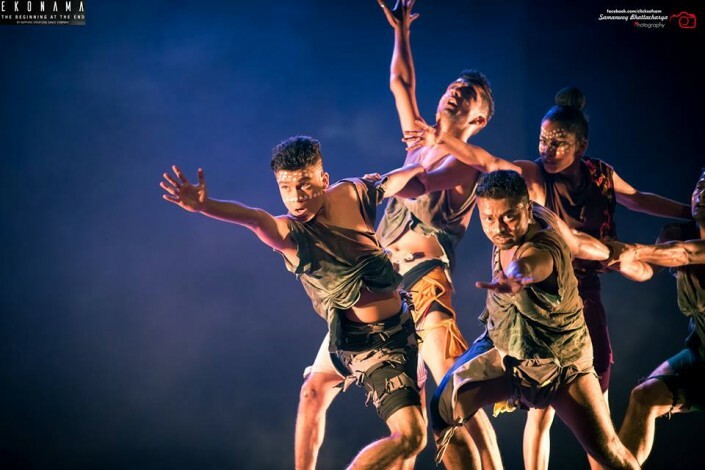 Choreographer Sudarshan and Sapphire Creations have worked closely with international directors and choreographers such as Idan Cohen (Israel), Michel Casanova (France), JS Wong (Malaysia), Jacek Luminski (Poland), Darryl Thomas (USA), Selçuk Göldere (Turkey). Chakravorti studied such styles as Bharat Natyam, Kathakali and Thang ta from Indian gurus, as well as contempt and other modern styles from the best European teachers. 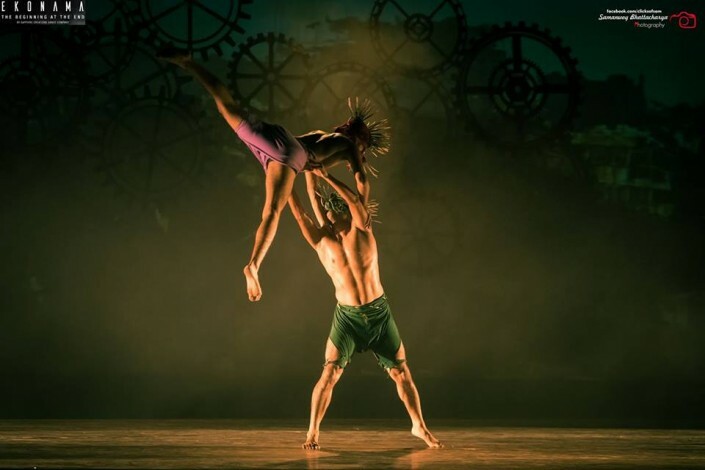 The choreographer is convinced that dance is able to develop a person intellectually and spiritually. By means of dance, Sudarshan draws the public's attention to the major issues of our time. For 22 years of its existence, the Sapphire Creations artists have toured five continents in more than 20 countries visiting Malaysia, Canada, Australia, Thailand, Italy, Singapore, Sri Lanka, Poland, Bangladesh, USA, Austria, Spain, Israel, Germany, the Czech Republic, Indonesia, India and others. Their shows have been presented at such large and prestigious venues as the John Batman Theater (Melbourne), Impact Arena (Bangkok), Vienna Convention Center, Dance Theater Workshop (New York), Teatre de Vita (Bologna), Jaffa Warehouse theater (Tel Aviv). "Namaskar, My name is Sudarshan Chakravorti, I represent the city of Calcutta (India) and the Sapphire Creations Dance Company. We are very happy to come to Kazakhstan and participate in the festival Spirit of Dance 2018 in Astana. We will bring the true Indian sound, fusion of traditions and modern styles represented by our dancers, as well as DJ Shakey and Indrajit Pradhan. All the colors of India will be at the The Spirit of Dance Festival. Do not miss! " the art director of the Indian dance project said in a video message. 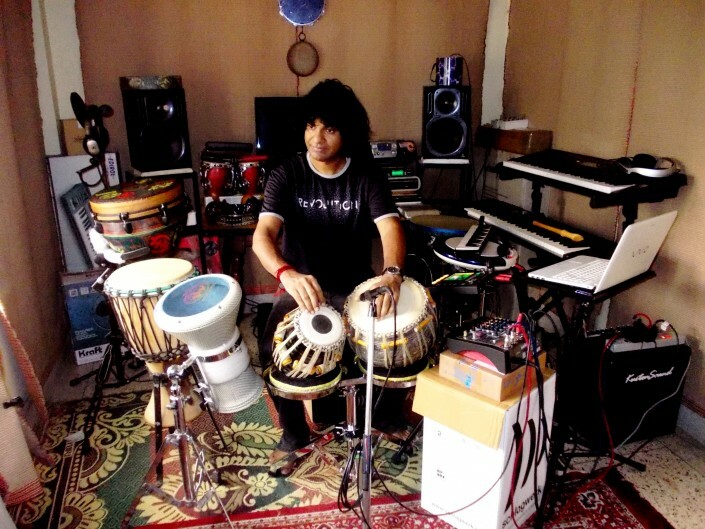 Multi-percussionist Indrajit Pradhan masterfully plays the tabla, djembe, darbuka, cajon, melodica and various kinds of electronic percussion. The musician is known for collaborations with such famous Indian musicians as Ustad Amjad Ali Khan (Sarod, a kind of lute), Smt. Jaya Biswas (Sitar), Vidwan S Sekhar (Mridangam). 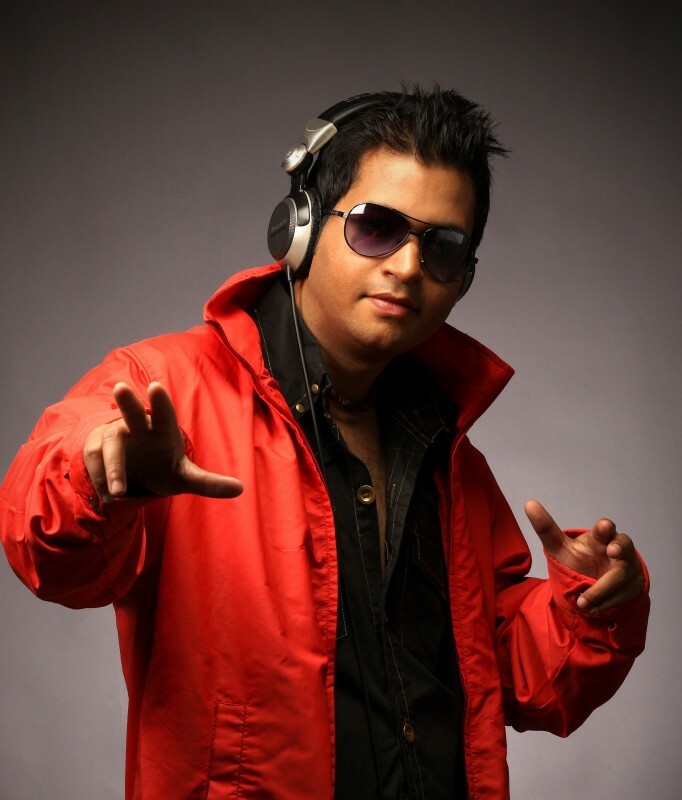 The performance will not be absolutely complete without a DJ set from DJ Shakey. The musician and the DJ recorded a joint video message: "Hello, everyone, I'm DJ Shakey, and I'm musician Indrajit Pradhan. We are very happy to be a part of such a big show as The Spirit of Dance! See you in Astana! "